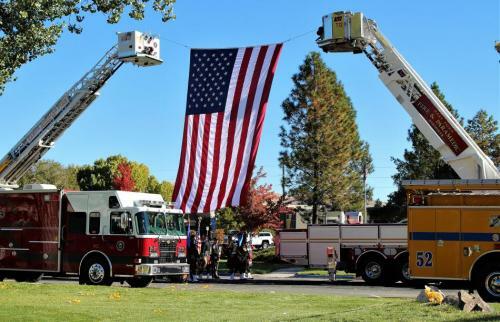 Through the Smith’s Food & Drug Inspiring Donations Program, everyone can help the new Nevada Fire Fighters Memorial located in Carson City, Nevada. 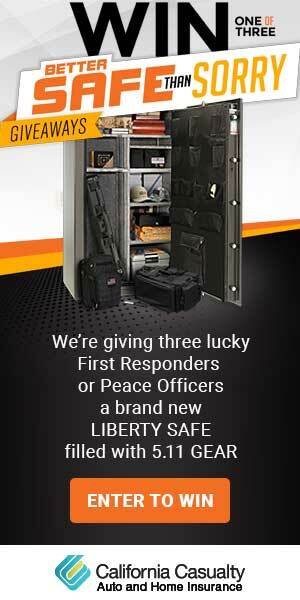 Welcome to the newly redesigned website. Take a look around! See the new options that include subscribing to updates from our website, liking our Facebook page, viewing The Pumper, submitting articles for The Pumper, and many more. If you want to comment on the new site, contact us and let us know what you think! Time to register for this year’s Conference! Are You Getting The New FF Plates? 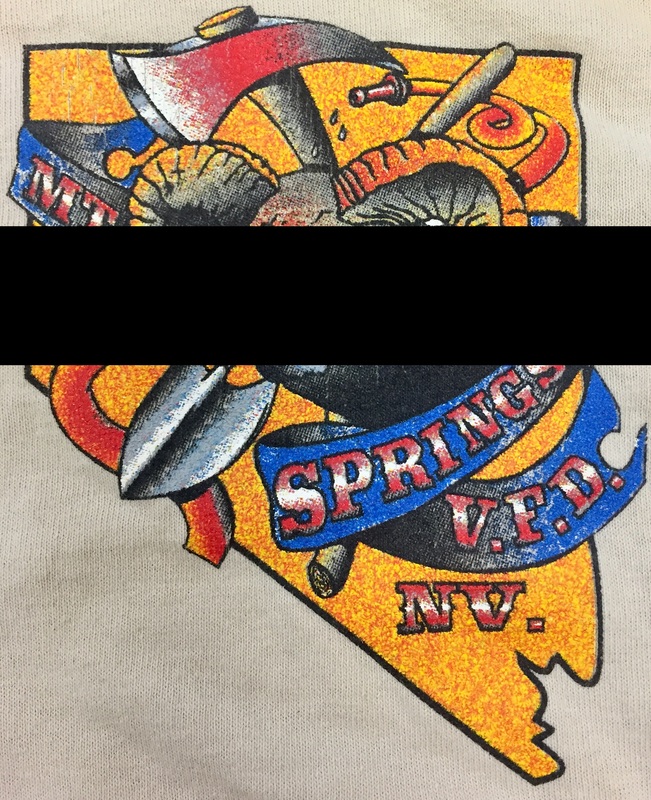 On 2/10/19 the Nevada Department of Motor Vehicles will be replacing all existing Volunteer Fire Fighter Specialty License Plates with updated versions, replacing registration decals to match the customer’s existing expiration dates, as well as replacing certificates of registration for each customer possessing non-personalized Volunteer Fire Fighter license plates. 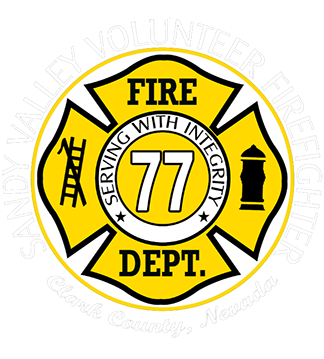 Until 3/1/19 Volunteer Fire Fighter Specialty License Plates could show the license plate prefix “VF”; however, these plates will need to be researched using the new “FF” plate prefix. Burn Awareness Week in Nevada is Here! Make sure to stay safe out there and keep an eye out for fire dangers. Just a quick reminder to mark your calendar for the upcoming fire conference in Laughlin, NV from June 19th to the 22nd. We expect more information about what is going to be offered at this year’s conference to come out very soon. I believe this will be the most informative fire training conference’s put on by the NSFA. Dont forget, this year is not just going to be a training conference, it is going to be a family event; make sure to bring the whole family. I would like to remind everyone that all applications for stipends and awards nominations must be received no later than April 15th. You can find the forms online at nsfa.org/forms or by clicking on the specific form name below. 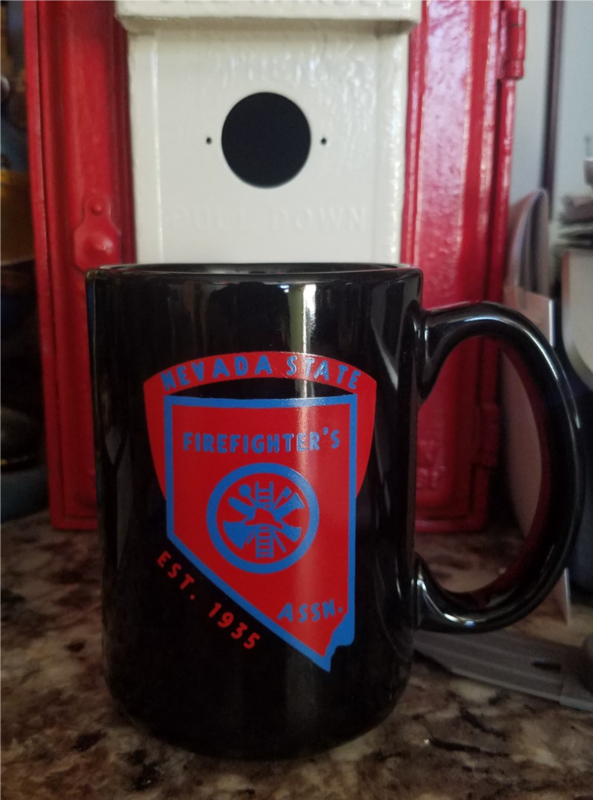 In an effort to continue to deliver benefits to our membership, the NSFA has begun on a mission to raise funds through marketing items to support the organization. 15 oz. ceramic mugs are now available for only $10. 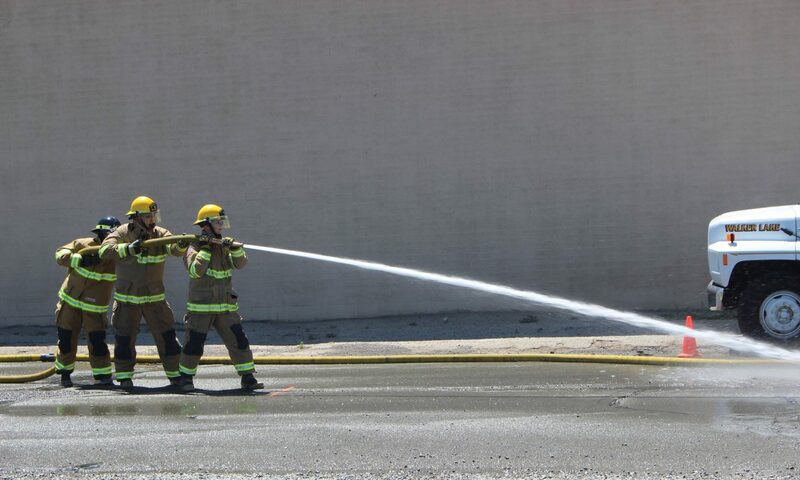 Contact a director in your area and help support the Nevada State Firefighters Association. 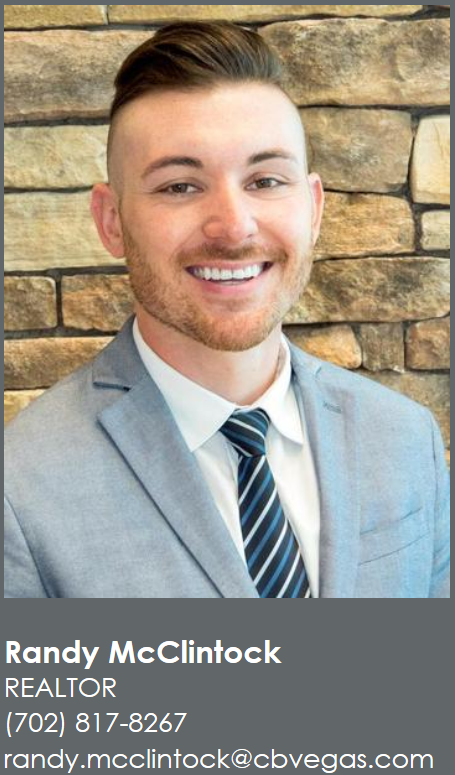 Please Join the NSFA in congratulating Michael Heidemann in earning the Distinguished Service Award. It is with great sadness that our long-time friend and Fire Chief at Mountain Springs Station 79 passed away today. He was with his family and friends in the home of his sons. He was a true LEGEND and a fantastic friend. He will truly be missed. Keep Appy’s family in your thoughts and prayers. Think about all the good times. We love him and will miss him. We will update everyone on the services as information becomes available.